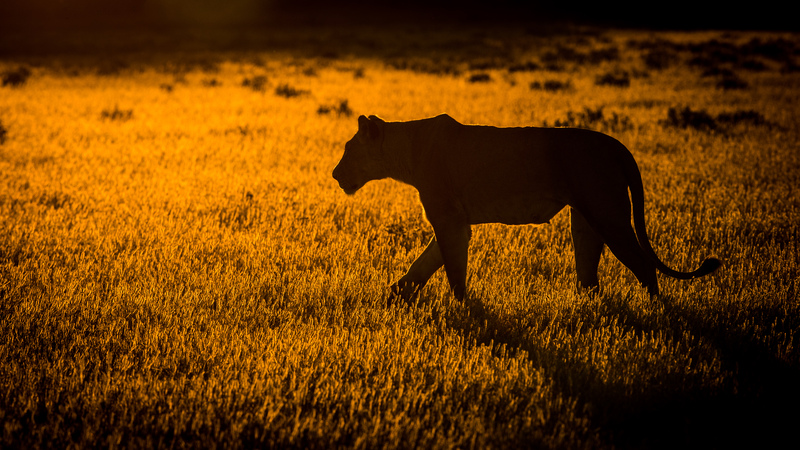 British wildlife photographer, Will Burrard-Lucas, on Monday, captured a series of high-quality images of a wild melanistic leopard (loosely referred to as a black panther) around the Laikipia Wilderness Camp, Kenya. The extremely rare sighting as well as capturing of a black leopard is believed to be the first of its kind on African soil for the first time in over 100 years but looks like the experienced photographer got his lucky break at the Laikipia Wilderness Camp, a local wildlife haven in Laikipia County run by Steve Carey. “The biggest challenge in this project was knowing where to put my camera traps. When I heard that a black leopard had been seen up at Laikipia Wilderness Camp in Kenya my ears pricked up and I contacted the owners Steve and Annabelle Carey to find out more,” Will revealed in his blog post. The veteran wildlife photographer was then able to set up his Camtraptions camera traps at the most ideal spots and waited it out. It took about four days before he finally got his big break and captured a wild black leopard, an accomplishment that hasn’t been equalled in possibly a century. Speaking to a local reporter, Annabelle Carey was audibly excited when asked about the rare sighting of the melanistic leopard close to their camp. She also affirmed Will’s short yet record-setting stay at their camp. 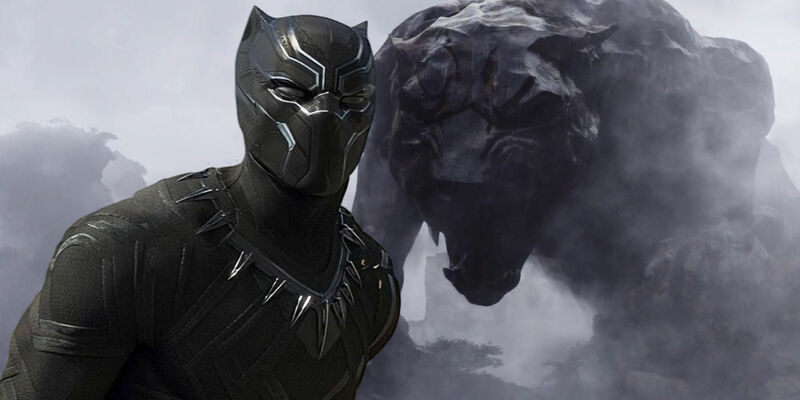 Melanistic leopards are iconic creatures with a movie themed around the mythical animal interestingly based within the hypothetical land of ‘Wakanda’ in East Africa, the same region in which the actual black panther was spotted and captured on camera. A Kenya Wildlife Service (KWS) official, Paul Gathitu divulged to a local news agency that KWS officers had also come across melanistic leopards in the Aberdare forest during a fencing exercise. However, he was yet to receive photographic evidence of the same.